Not just another of my favourite sets, but the one I would have saved from a fire in the late 1970's, I had about two sets, which was actually bits of three or four sets including the lesser common grey ones, I added various metal figures (Vikings, Normans, the odd Role Playing Adventurer) in various scales and most of two Airfix sets of Robin Hood, painted them all up to match with oxide brown bases, and they took-on all-comers! 1980 catalogue image collaged with its 'blurb' and courtesy of Kostas again, the artwork is quite accurate to the contents, but the artist seems to have had Timpo or Marx (even Cherilea?) 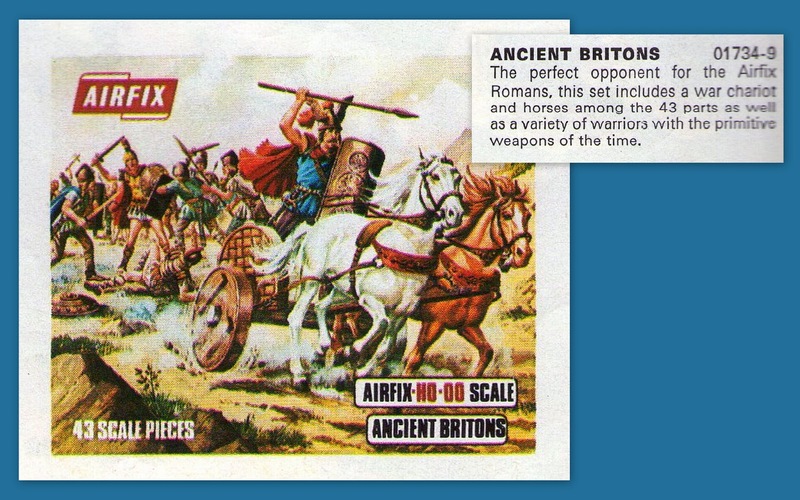 Roman figures on his desk...he certainly wasn't working with Airfix's own sculpts! Check-list by the numbers, a few of each pose works well here has you want a blood-thirsty mob, not 'units', and the part count is made-up with all the little bits for the two chariots...well...carts! They are modelled with what were - at the time - recent archaeological finds such as the Sutton Hoo treasures, so a very wealthy war-band! 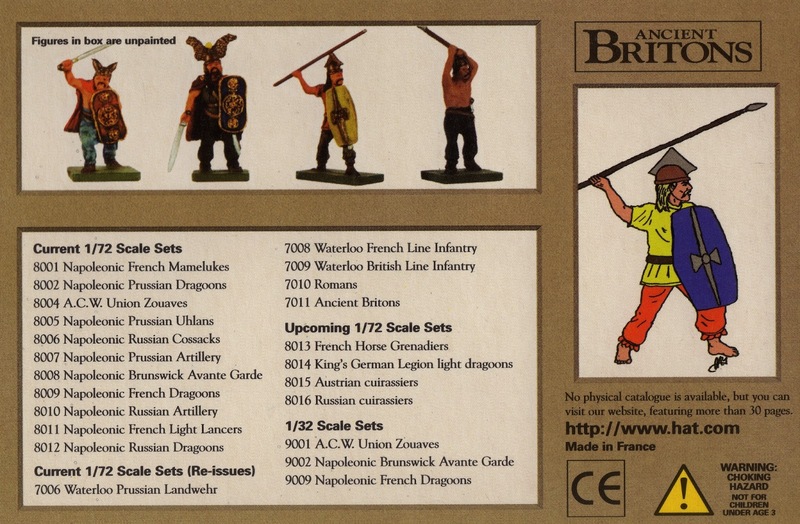 Conversions of the old-school type, card and drawing-pins with a bit of arm-bending (top left)...possibly for Jacobite pike man? The chariot 'commander' does tend to lose his little wings, which were based on the decoration of a Greek-style, Gaulish helmet from the late 4thC B.C Italy, now in the Louvre, Paris. Some of my old army, they are tending to brittleness now, especially that grey batch from the late 1970's, but a few soldier-on as mercenaries for hire, they could do with a tan, but Airfix said M7 = 'flesh'...who was I to argue! Main Colour changes through the years, really only oxide brown and that soon brittle grey lot, along with the 1990's HäT/Play Set reissue in an easy on the eye sand/beige brown. I don't know what colour they are coming out of the box in now (the box-art shows a return to grey), but they managed to avoid the awful excesses of the Palitoy/Heller years that reduced other sets to tearful clowns! Horse comparison, a simpler exercise than the Roman Chariot as there were only the two sculpts, both repeated once for 2 identical pairs. 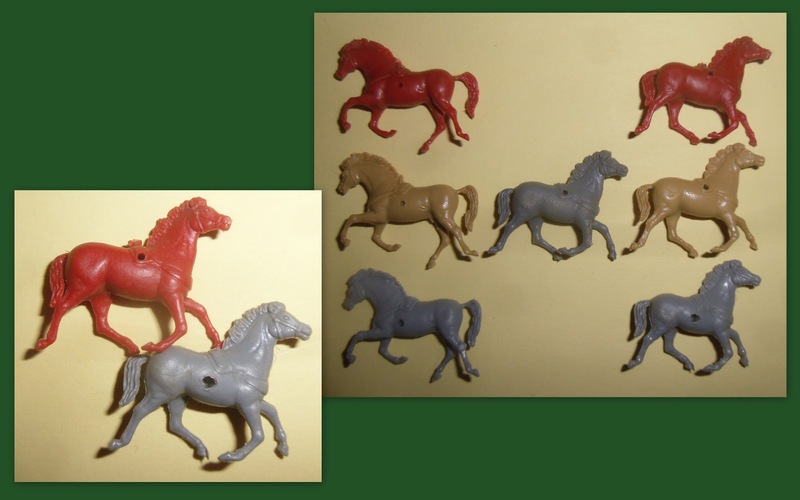 The Roman horse/s is/are the lowest in both images with the larger holes. Full set in Full war-cry, a complete set as set-up straight out of the box. The Chieftain's helmet seems to owe more to Marvel's ideas on Thor, than to any actual helmet, worn by anyone, anywhere in the known universe between about 8,000 B.C. and 1066! The charging guy has a version of the Waterloo Helmet now in the British Museum. 1990's re-issue - just a gratuitous shot to add to the scrap-book look I'm aiming for in the pages, like the other eight sets used for the play set re-issues (and those carried by HäT), the mould tool had been cleaned-up and they were a 'tight' flash-free issue that - despite the new colour - were a real nostalgia-hit for those of us who had noted their long absence! 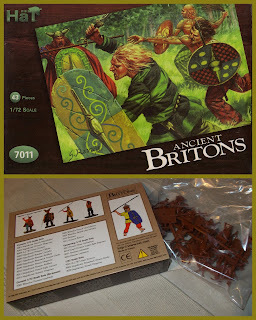 Avalon Hill produced an 'ancient barbarian' type in their History of the World, and while probably a Viking (I don't have the details to hand) he can hide in a war-bad and is a reasonable match, a tad smaller, but nothing paint won't hide. he has mail though, so probably better suited to the Sheriff of Nottingham's troops than this set. Running Press...the Henge! Looked at on the main Blog a while ago, this henge is sub-scale, but there were probably henges other than the surviving ones (long since broken-up for building material...Norman Keeps mostly! ), and given the size of stones at other henges, this kids educational toy/book-thing provides a nice set of resin lumps mid-way between Stonehenge and Avebury size-wise to give you a war game aim/target, or just a bit of background scenery. 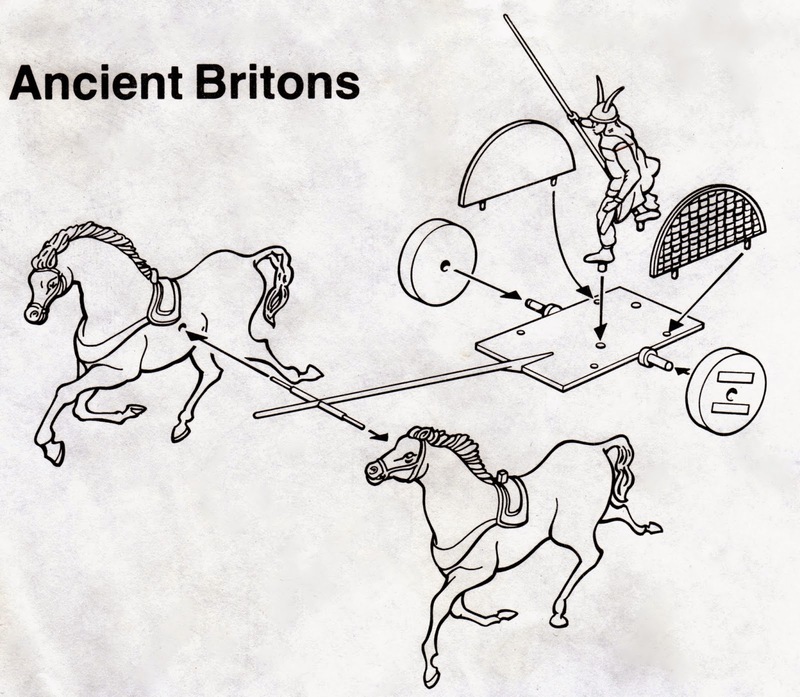 The ancient Celts used very light chariots with thin wheels that bore more resemblance to Egyptian armoured-corps than this stone-wheeled silage/turnip cart. But that was still a big hole in the archaeologists field waiting to be dug back when this set was turned-out, and as a cart it has it's usefulness...after-all, the massacre of Boadicea's forces was due to them being pressed against a mass of baggage/followers-on in the rear, with a convoy of vehicles like this. 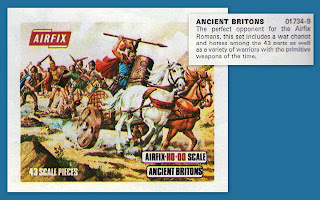 Although: it's only the missing wheels that can be compared to Pharaohs cavalry, the flat square deck with thing central pole/draw-bar is not a bad stab at the real thing, which would have had lightweight hand-grips/guard-rails and leather strapping-suspension, like the springs on an old army bed! 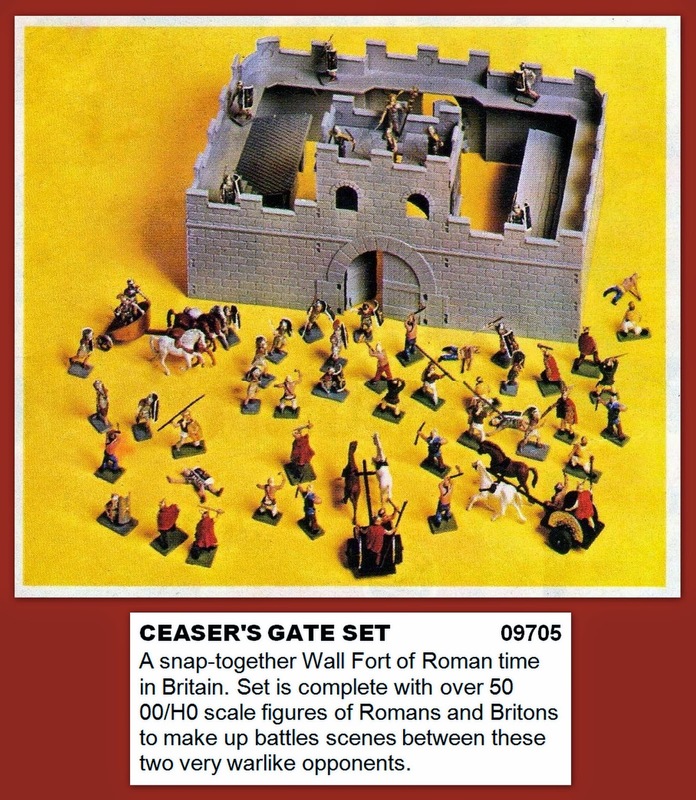 Ceaser's [sic] gate (Caesar's gate), the main play set with/for these guys, a Roman mile-fort (Hadrian's Wall) or city-wall's gate tower (Colchester is typical), without the continuing walls you would normally find along the flat-side, it works and is a nice piece. The walls are a bit thin - like all these Airfix forts and one day I intend to try lining the inside with a second set of walls, cut-down, to give them the required thickness, putting the out-buildings, err...outside! Top off! And the contents are revealed as one set each of both the Ancient Britons and the Romans along with the fort. This was the best thing to find under the tree at Christmas! 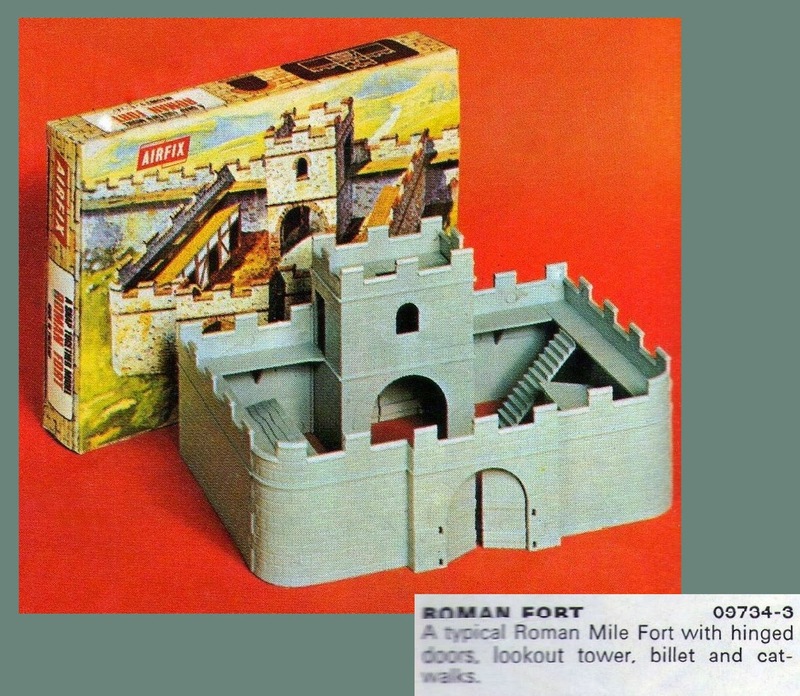 The fort was also available as a stand-alone model should you experience trouble getting the play set to appear under the tree at Christmas, you could go the 'save your pocket-money' route...itself quite a feat as this was several shillings when those who where lucky enough to get pocket-money, tended to get sixpence a week or something...but a few car-washes and some weeding later...a shiny new piece of invader-architecture was yours! 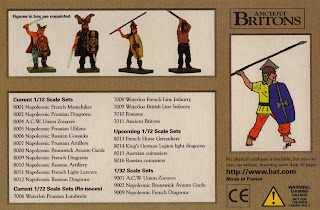 HäT artwork and nicely painted figures, if I have one criticism of this set it's that actually got too many piece of high-art from burial digs like Sutton Hoo, but worn as everyday workaday weapons. I understand that returning to actual sources is a good thing, but that shield is an aristocrat's burial-treasure, one-off (in the whole world), giving it to 7 figures in a small set is a bit OTT! 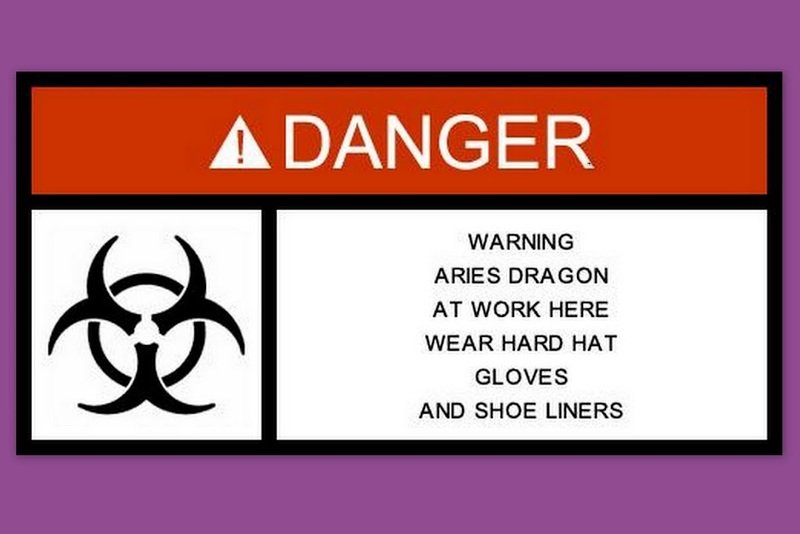 And they added another colour, a dark brown, presumably from the Heller lucky-dip of ethylene granules. but for once - not too bad a choice!